Get in touch with our Property Management team at Hill & Viteri now on (02) 9545-2220 to book in your FREE consultation, and let us help you to achieve the best return on your real estate investment. We are conveniently located at 1/29 East Parade, Sutherland NSW 2232. So feel free to drop in our office for a chat if you are ever in town. Don’t have the time to visit or call us now? Then simply fill out our contact form , and we will get back to you at a better time. Leigh Anderson and his team of property managers in Sutherland are a tight and professional working unit. Their ability to multi-task the juggling act of property management enables them to deliver a smooth service that is stress free for their customers. And when it comes to getting the right tenants and keeping those vacancy rates low for your investment property, you can be sure that Leigh and his team will keep up to your expectations and leave you feeling glad that you made the right choice by selecting Hill & Viteri Property Sutherland. Our success is based around our clients success and their satisfaction. And through this success we build trust with our customers. We believe in taking our clients on a pleasant and educational journey, which leads them to a path of financial freedom through developing solid property portfolios. While some agents will want to quickly rent out your property without any thought of educating you on how to increase your rental yield. At Hill & Viteri we want you to achieve the best results and see your real estate investments grow. One of our main string points and what sets us apart from other property management agencies in The Sutherland Shire, is our level of attention to detail and excellence in customer service. Leigh has a core belief to go above and beyond for his clients, and his team share the same belief system. Keeping a clear line of communication is key in the property management business, especially when there are so many stakeholders to deal with on a daily basis. And that is why we leave no stone unturned at Hill & Viteri Property. Increasing your rental yield is something we take seriously when consulting property investors. When there is a chance for a customer to get a higher return on their real estate, we will show you the way on how to get more rent for your property. Give us a call now on (02) 9545-2220 for a FREE rental appraisal and some tips on how to increase that rental yield for your investment property. 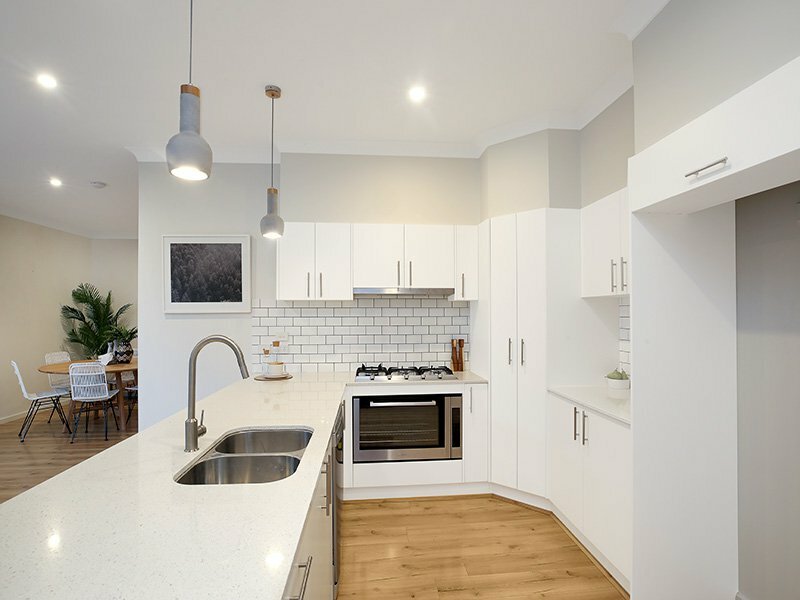 Property maintenance can sometimes be a challenge for property owners, so if you are looking to rent out your property, we would suggest getting all the plumbing and electrical working in order. You might also want to look out for areas that could be water damaged or mouldy. Depending on how bad the damage is, you might need to completely remove the damaged areas of the property with a professionals help. When you use Hill & Viteri as your property management agency we stay on top of the maintenance for your rental property. Ensuring your tenants are happy, they keep paying rent and keeping your investment in good condition. Let us help you to achieve your investment goals in the real estate market. We are here to help you to succeed and want to see you on the path to financial freedom. Hill & Viteri Property “Helping People Through Real Estate” call us now on (02) 9545-2220 or fill out our contact form to speak to our property managment team to find out more on how we can help you.